Hey there Delilah, what's it like in… Hollywood? 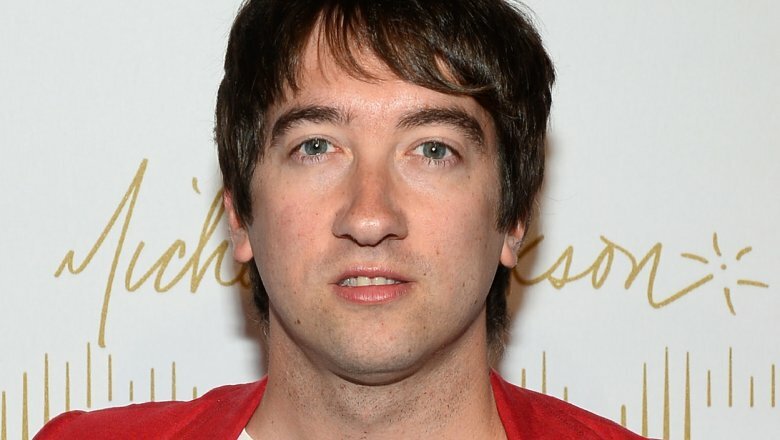 Twelve years after pop-punk-rock band Plain White T's released their Grammy-nominated song "Hey There Delilah" in the summer of 2006, Lively McCabe Entertainment and Primary Wave have made the bold move to take the track's longing lyrics and nominal love interest and turn them into a scripted television series. The Hollywood Reporter broke the news, assuring us all that, yes, this is a real thing because it's 2018 and wild stuff like this happens all the time now. The outlet detailed that the forthcoming "Delilah"-based series is a romantic dramedy that deals with a long-distance relationship. In "Delilah," Plain White T's songwriter and frontman Tom Higgenson croons about a young woman who's attending college in New York. The singer-songwriter trills such lines as "Times Square can't shine as bright as you," "two more years and you'll be done with school / and I'll be makin' history like I do," and the oft-repeated "it's what you do to me." He gets a little meta in urging Delilah to "give this song another listen" if she gets lonely, and tells her not to worry about the distance that separates them. How adorable. "It's been more than a decade since 'Hey There Delilah' was released, and people always ask me about it. A whole lot of people really connected with that song, and I'm very proud of that," said Higgenson in a statement accompanying the announcement. "I'm so excited to have an opportunity to give a new generation the chance to form their own connection with the song, and fall in love with its story through this new project." Barra added that the Plain White T's track was "begging" to be blown out into a complete story meant for television. It's here where we would normally explore past examples of studios translating songs into TV series, analyzing what worked and what didn't, but this feels like uncharted territory — which seems a positive thing for the minds behind the show. Higgenson, Desmon, and the executives at Lively McCabe Entertainment and Primary Wave could set a new precedent with the potential "Hey There Delilah" series. And regardless of how well the show performs upon release, it'll certainly be groundbreaking — and have everyone named "Delilah" dreading being asked what it's like in New York City.